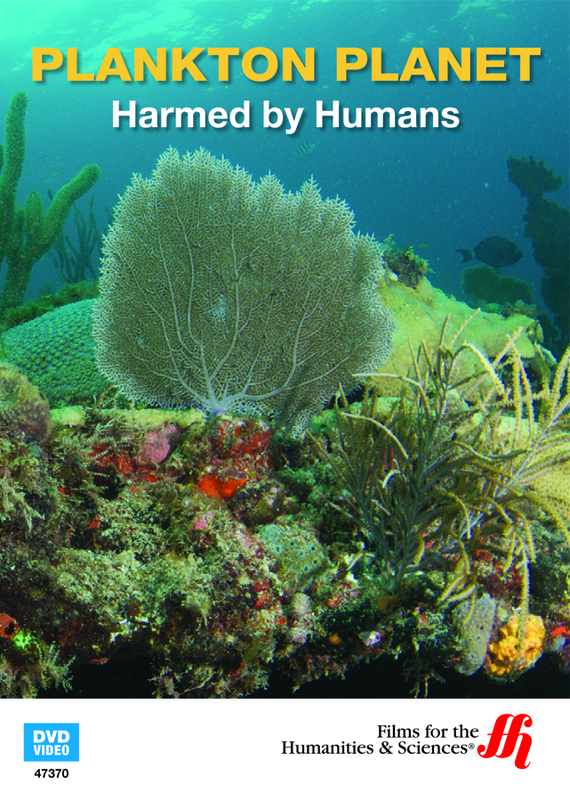 This intriguing DVD addresses mankind's impact upon the world's oceans and the dangers of increasing the plankton that grow there. Plankton makes up one of the most abundant food sources on the planet and nearly every animal on earth is directly or indirectly dependent upon these microscopic creatures. There are two types of plankton, Zooplankton and phytoplankton, and both are extremely important to the earth. Zooplankton are composed of small animals like brine and other tiny organisms. Phytoplankton have the properties of plants as they photosynthesize and provide an energy source for millions of the sea's creatures. However, the earth has a way of balancing the amount of plankton, but mankind is disturbing this delicate balance. Phytoplankton are the base organisms responsible for the growth of algae. These tiny creatures need warmth to incubate and the effect of global warming is increasing the numbers of plankton and causing algae blooms. This dangerous phenomena can completely alter the color of a body of water similar to how the crimson tides occasionally affect the Gulf of Mexico. Unfortunately, the explosion of algae has a negative effect upon the environment, when they occur too frequently. Another contributing factor to algae blooms is the run off from farms and factories. The fertilizer that nourishes plants also nourishes algae until there are far too many of them. This phenomena is responsible for the increased number of sea stars (star fish) in the South Pacific which are consuming the great barrier reef. Millions of animals rely upon this ecosystem, and the impact of man threatens to drive them all to extinction. This enhanced DVD addresses the issue of algae blooms and the dangers they pose. Animals like sea stars start off as Zooplankton, and their vastly increased numbers are threatening everything in the world's oceans.